The members and officers of Fairbanks Lodge No. 12 welcome you to our little corner of the Web. 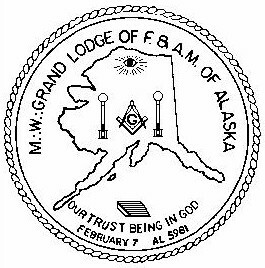 If you happen to be traveling to Fairbanks, Alaska, please feel free to visit our lodge for some of our famous "Golden Heart" hospitality.